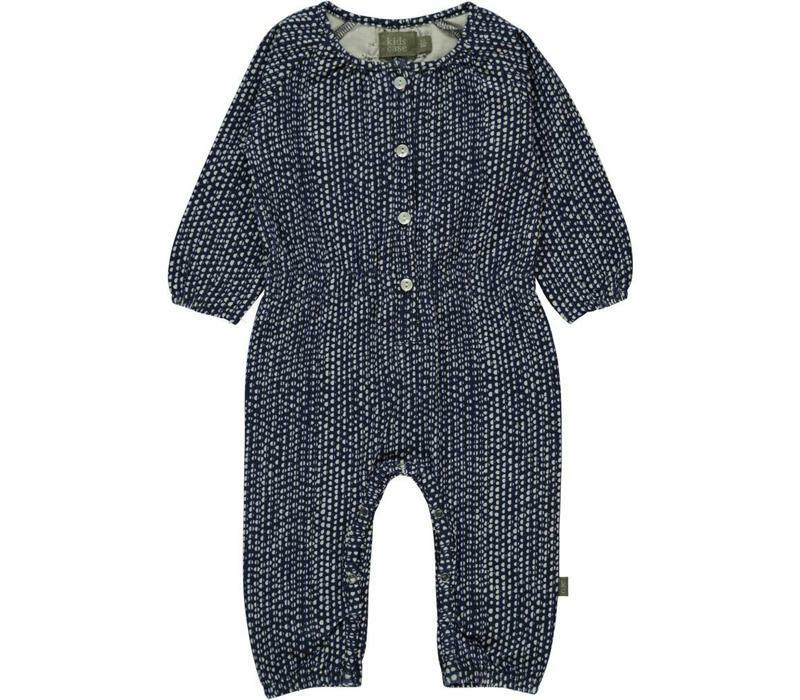 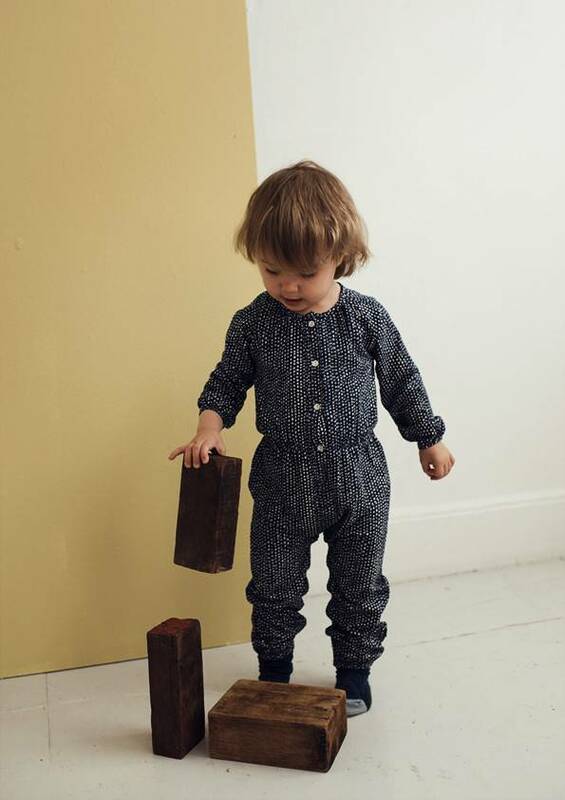 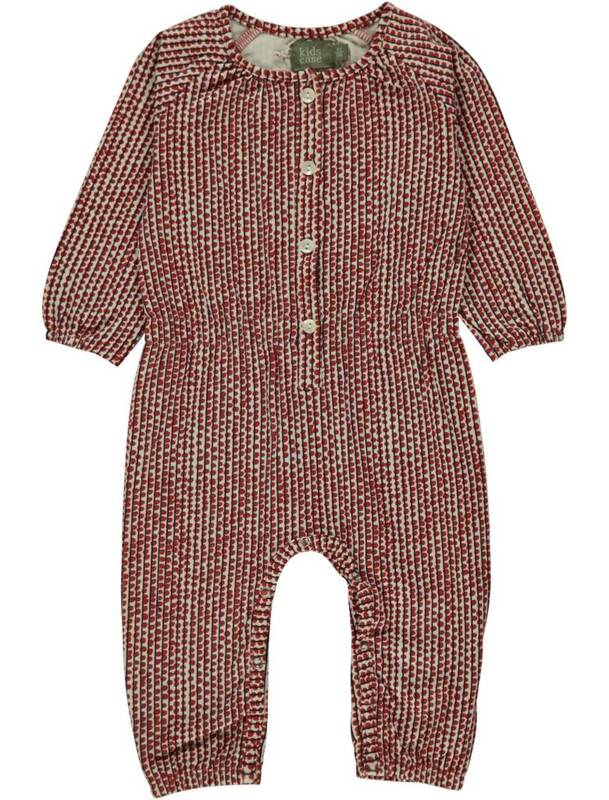 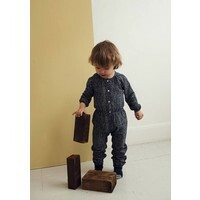 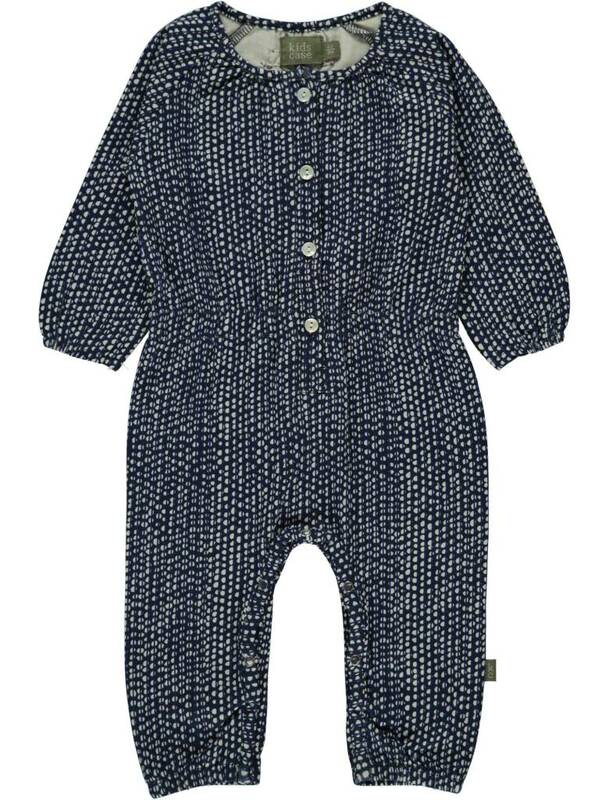 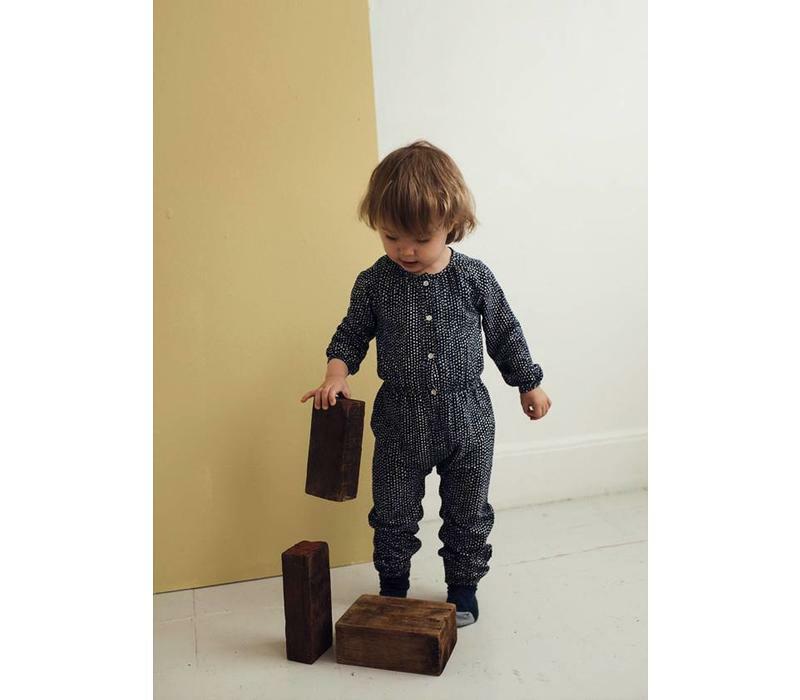 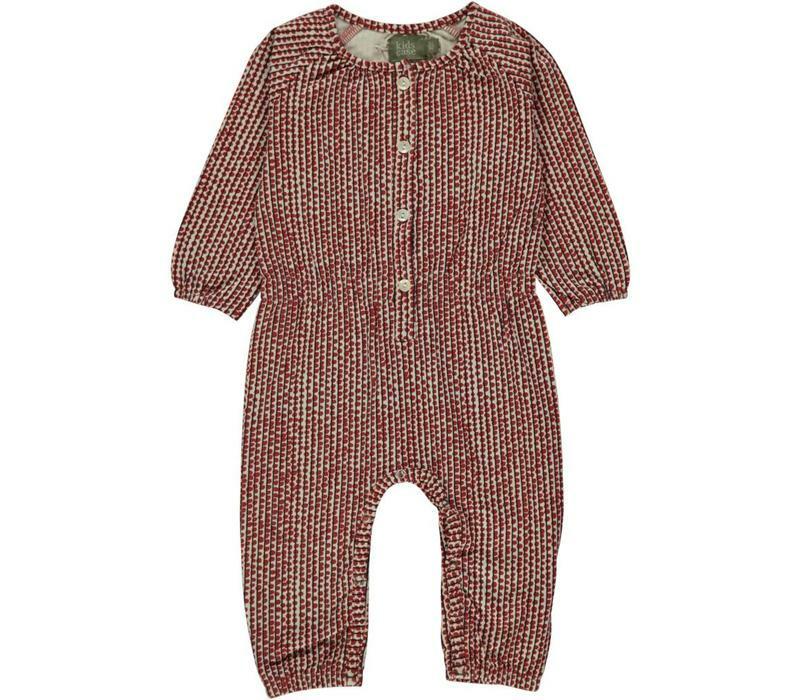 Such a lovely Kidscase suit, one of our favourites. 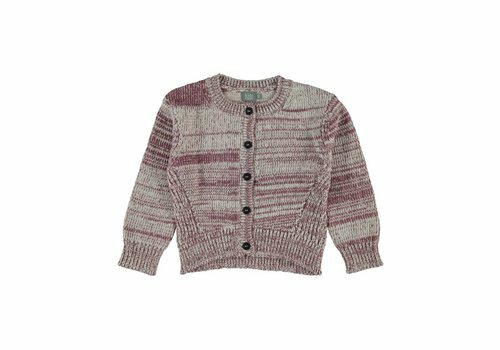 Match it with a cardigan and you are good to go. 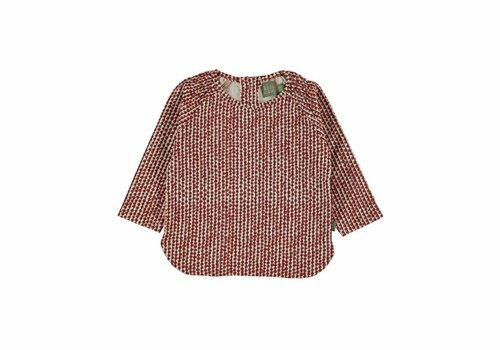 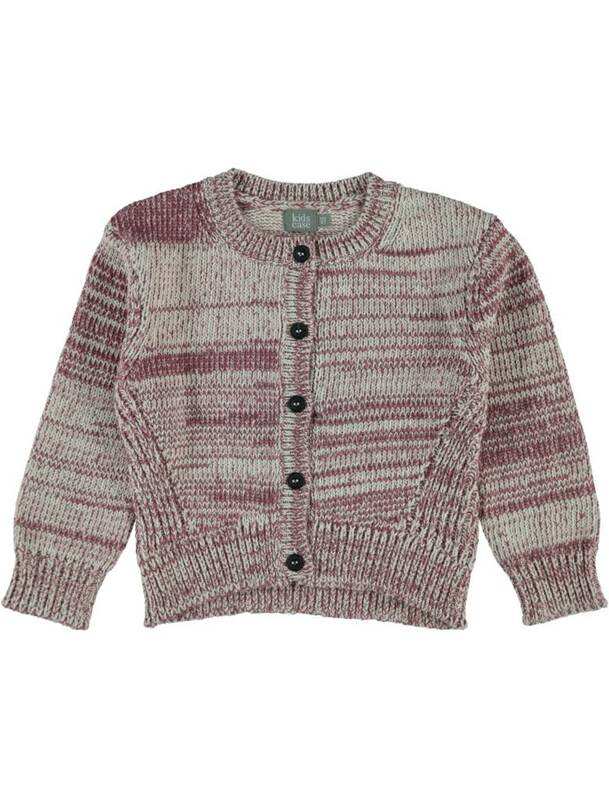 Kidscase Jules Cardigan rose, always thinking in layers? 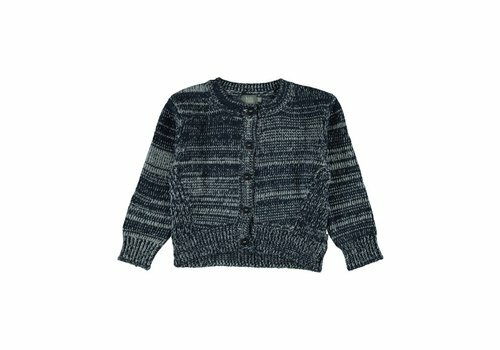 This is the answer... 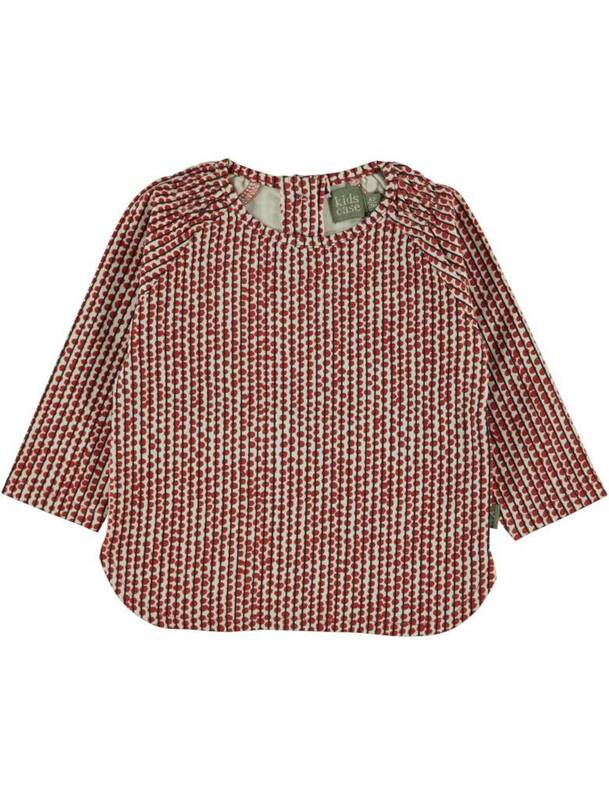 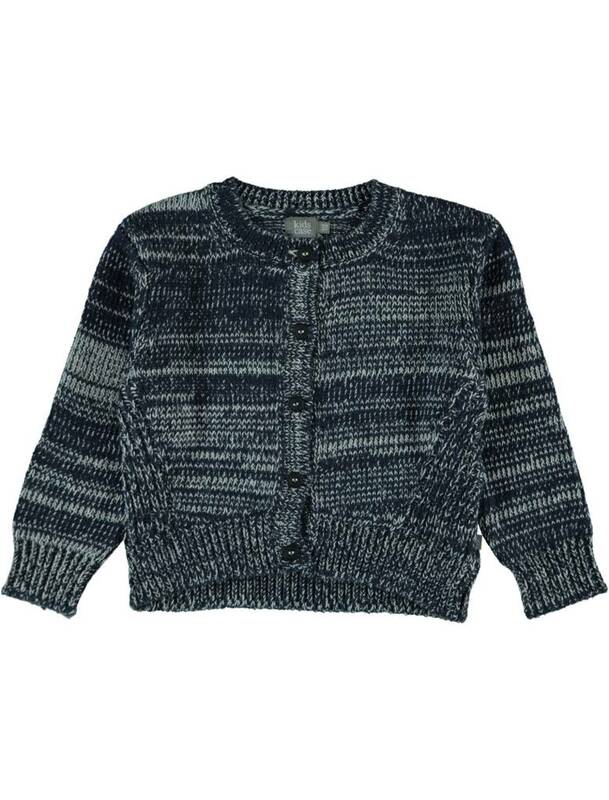 Such al lovely cardigan, easy to match and of great quality.